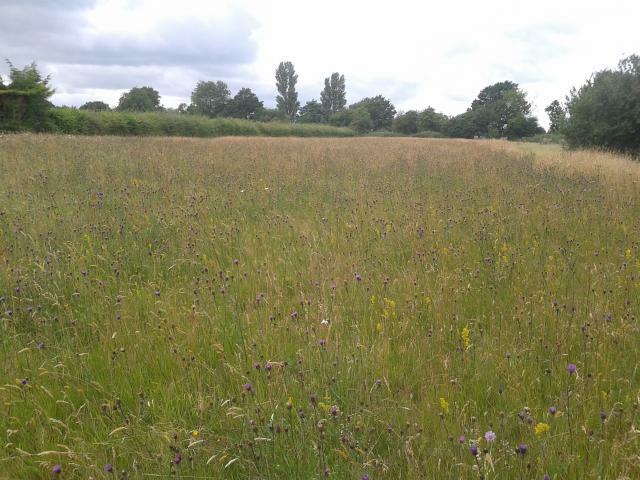 Local Wildlife Sites (LoWS), previously known as Sites of Importance for Nature Conservation (SINC) or County Wildlife Sites (CoWS) are areas of land with significant wildlife value. Use our LoWS finder tool to find sites near you. Partners of Essex Wildlife Trust Biological Records Centre can also access full LoWS citations online - just register on this site and contact us to request access. For more information on LoWS click here. 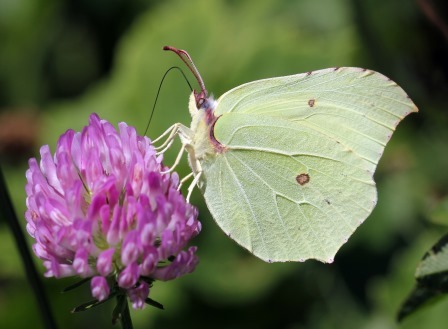 CIEEM (the Chartered Institute for Ecology and Environmental Management) published new guidelines for Accessing and Using Biodiversity Data in March 2016 as part of its Technical Guidance Series. These guidelines are aimed at those who are using biodiversity data to support the development planning process (e.g. local planning authorities and ecological consultants). The guidelines can be accessed from the technical guidance section of the CIEEM website, http://www.cieem.net/technical-guidance-series-tgs-. Biodiversity offset policies may inadvertently incentivise behaviours which actually accelerate biodiversity loss, according to new research.